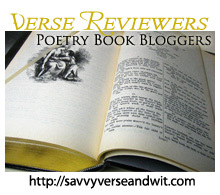 Welcome to the 113th Virtual Poetry Circle! Mountains flowing rapidly under clouds. with yellow puddles, glittering weeds. although probably they were spared hymns. on their dark shelves in the pews. all day alone in the pretty, scholarly chapel. a fly butting against a window pane.